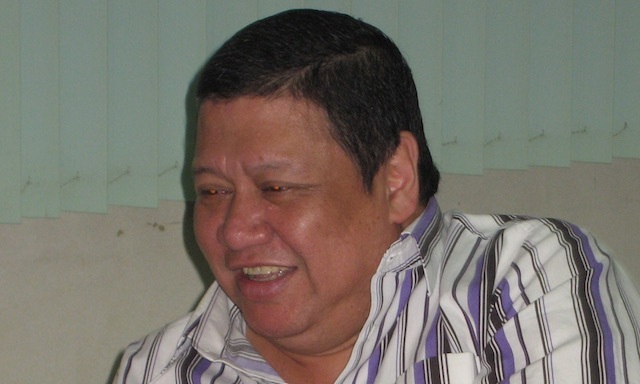 MANILA, Philippines - Camarines Representative-elect Ma. Leonor "Leni" Robredo dismissed the disqualification case filed against her by her political rival Nelly Villafuerte as "a desperate attempt to keep [the VIllafuerte] family in power." In a statement on Monday, June 10, Robredo dismissed allegations that she accepted donations from non-Filipino citizens, the basis of the Commission on Elections (Comelec) case seeking her disqualification. "It is true that I have received support from Atty. Loida Nicolas-Lewis. Atty. Lewis is a natural-born Filipino citizen recognized by the Government as shown in her Philippine Passport," she said. Robredo, the widow of the late Interior Secretary Jesse Robredo, said Lewis herself testified she only accepted donations for Robredo's campaign from fellow Filipinos. "In her sworn affidavit, Atty. Lewis has attached a copy of her passport as proof. She stated that she has 'neither solicited nor accepted donations from non-Filipino citizens.' Donations coursed through her were from Filipinos living abroad, who like Atty. Lewis, are dual citizens," she said. Robredo argued that she and Lewis "are aware of all Comelec provisions and have diligently complied with all its demands." She said the filing of the case against her was a "reflection of [Nelly's] unwillingness to heed the people's voice." Official results show Robredo defeated Villafuerte, a member of one of the province's political dynasties, by a landslide. Robredo got 102,694 votes against Villafuerte's 31,364. Section 96 of the Omnibus Election Code states it is unlawful for any candidate to receive any aid or contribution from any foreign national or entity for the purposes of "influencing the results of the election." In her complaint, Villafuerte said Lewis is a naturalized American citizen, having married Reginald Lewis in August 16, 1969. 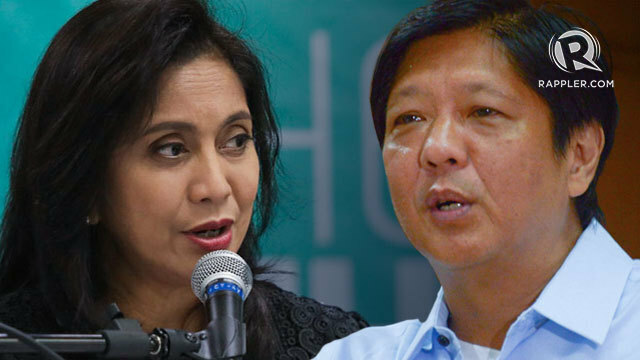 She said Lewis could not cite RA 9225 or the law on dual citizenship in defense of Robredo. It states that natural-born citizens of the Philippines who (after the effectivity of the law – Aug 29, 2003) become citizens of a foreign country, shall retain their Philippine citizenship upon taking an oath of allegiance to the Republic of the Philippines. Lewis acquired her American citizenship, “long, long before the enactment of RA 9225,” Villafuerte said. She also listed at least 3 foreign entities which contributed to Robredo’s campaign, two based in the United States and another controlled by a Canadian company. If found guilty, Robredo faces disqualification from holding public office and imprisonment. Robredo's run for Congress was considered one of the symbolic races by the ruling Liberal Party (LP). Her victory was hailed as a succesful bid to unseat a well-entrenched dynasty, even with minimal resources. LP secretary-general Mel Sarmiento told Rappler he has yet to read the complaint, and refused to comment. But he vowed support for Robredo. "The party will provide whatever legal assistance she might need from us," Sarmiento said. "Every member in a situation like this is a concern for the party."